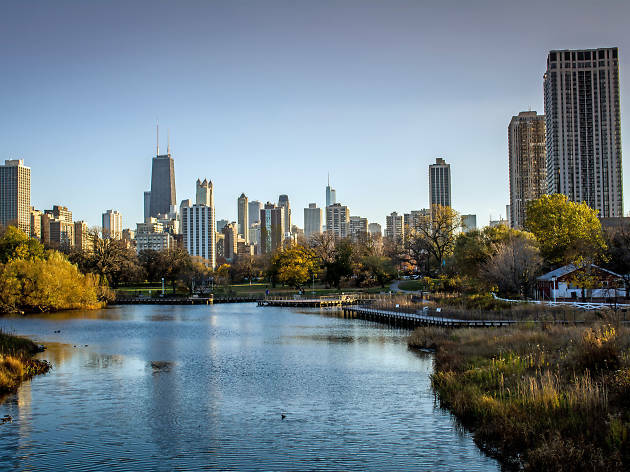 Where else could you see a river dyed green for St. Patrick’s Day, eat authentic deep dish pizza and visit a button museum? 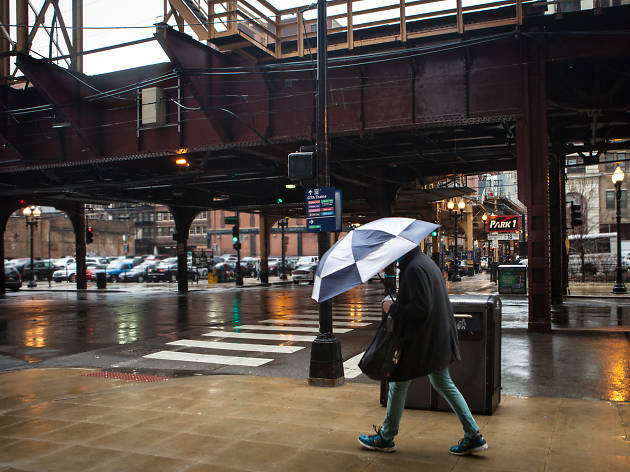 More than 52 million people visit Chicago every year, but how many of them really experience the most unique parts of the city? Instead of squandering your time on run-of-the-mill activities, focus on checking out all the things you can only do here. 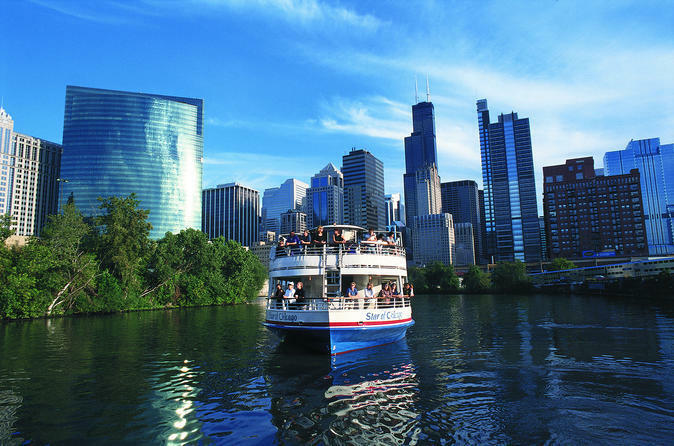 After all, the best Chicago attractions and top pizza joints aren’t the only reasons to visit. 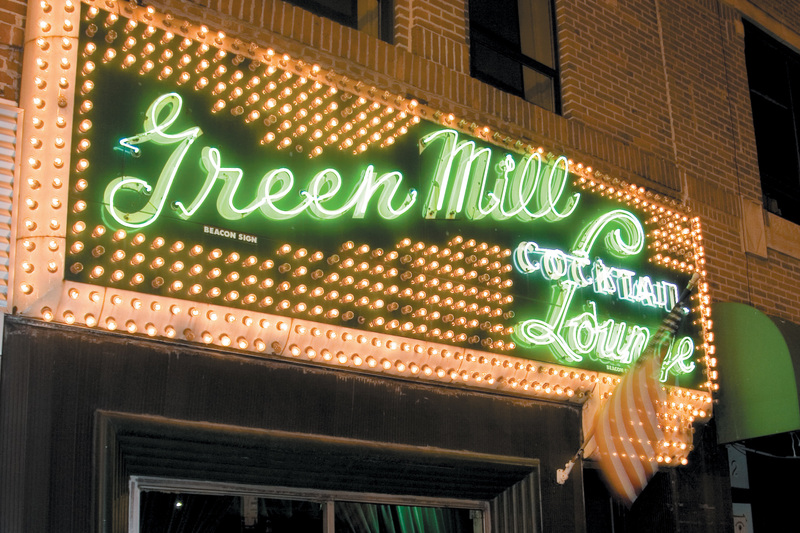 To really get a feel for the city, hit up some of the unusual sights and offbeat attractions that make Chicago so unique, like Al Capone’s favorite booth at the Green Mill or the Busy Beaver Button Company Museum. Whether you're visiting for the night or you've lived here all your life, you're sure to find something new on this funky list. 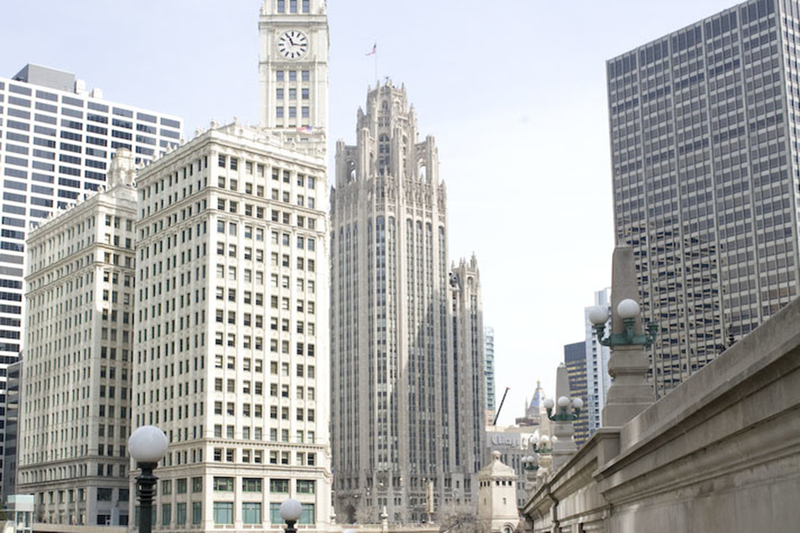 Visitors wondering why Tribune Tower is known as a “cathedral of journalism” need only take one look at the edifice to see why: The Gothic Revival structure looks more like a church than an office building. The stately style extends to the lobby, which features engraved quotations about freedom of the press from Benjamin Franklin, Voltaire, Thomas Jefferson and other renowned thinkers. Even more amazing, the exterior of the building includes rocks, bricks and artifacts from historically significant places in all 50 states and around the world. 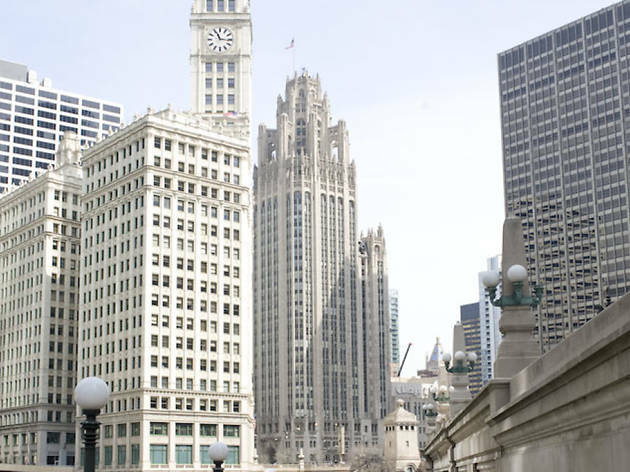 Stroll around Tribune Tower to touch stones from the Taj Mahal, the Great Wall of China, Westminster Abbey, Revolutionary War battlefields and more. 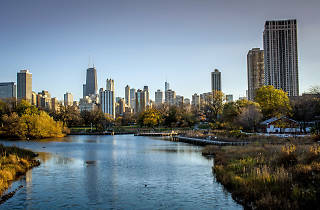 The Chicago River’s path through the city passes countless architectural landmarks, including Willis Tower, the John Hancock Center and the IBM Building. 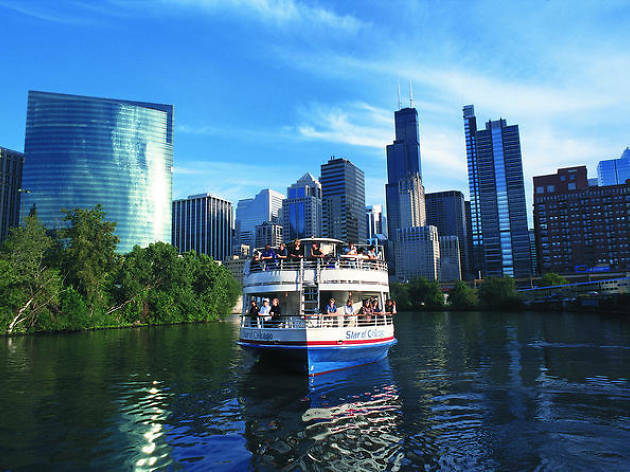 Take in the towering skyscrapers on an expert-led architecture tour on a riverboat. 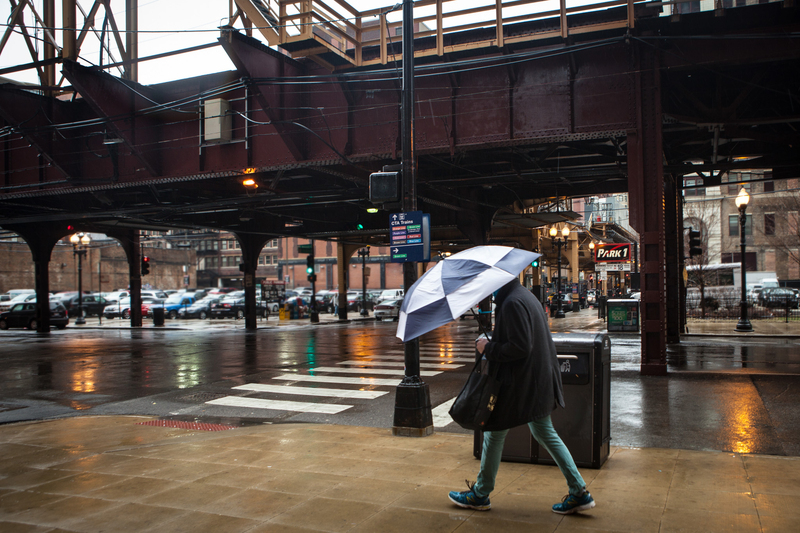 There’s no better vantage point for buildings around the Loop and the Magnificent Mile. Just don’t forget your camera: You’ll want to snap photos nonstop. 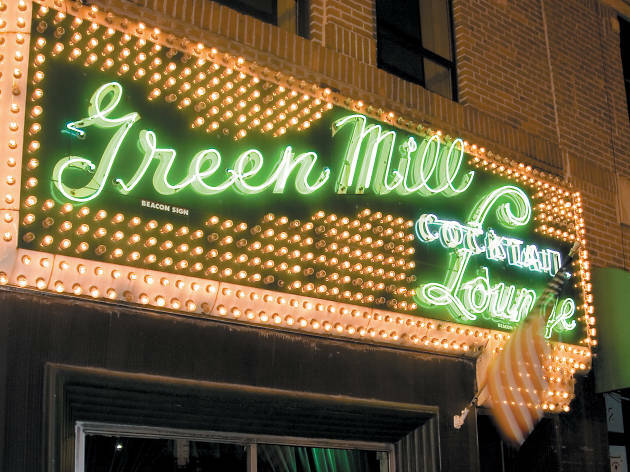 The Green Mill isn’t only famous as a jazz club that has hosted the likes of Billie Holiday and Al Jolson, but also as a mob hangout. Jack "Machine Gun" McGurn allegedly owned part of the bar during Prohibition, when it was a speakeasy. His other form of employment? Working as a henchman for Al Capone, who reportedly sipped cocktails from a booth where he could keep an eye on both entrances. Order a martini from that very same booth today to channel some serious Scarface vibes. From the Willis Tower Skydeck on the 103rd floor, you can see four states and 50 miles away on a clear day. 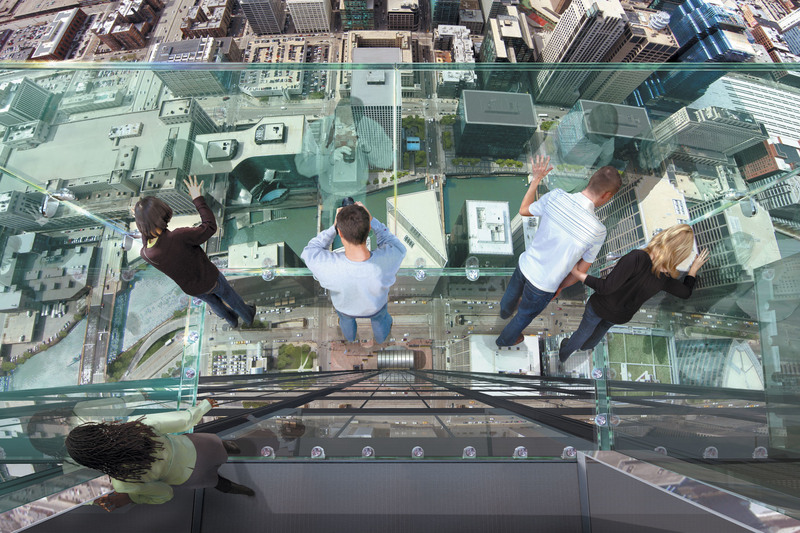 The sweeping views of the Chicago skyline are spectacular, but to really take your breath away, step out onto the transparent panels of the Ledge. 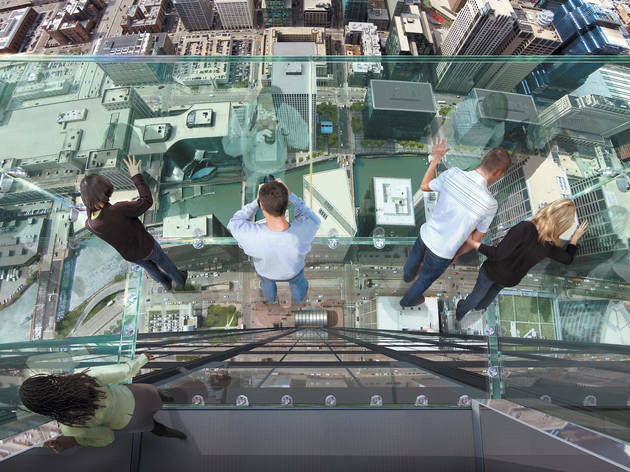 Glass boxes hang out over the building’s edge, allowing you to look 1,353 feet straight down. It's both terrifying and exhilarating. 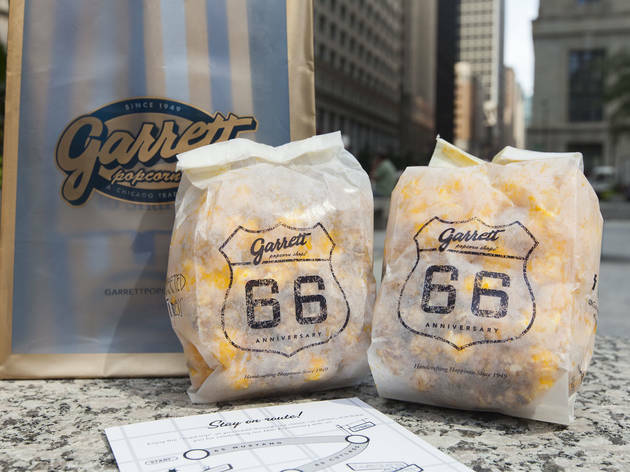 The combination doesn’t exactly sound appetizing, but that all changes once you try your first handful of Garrett Popcorn Shops' Garrett Mix, a blend of savory cheddar cheese and melt-in-your-mouth caramel. 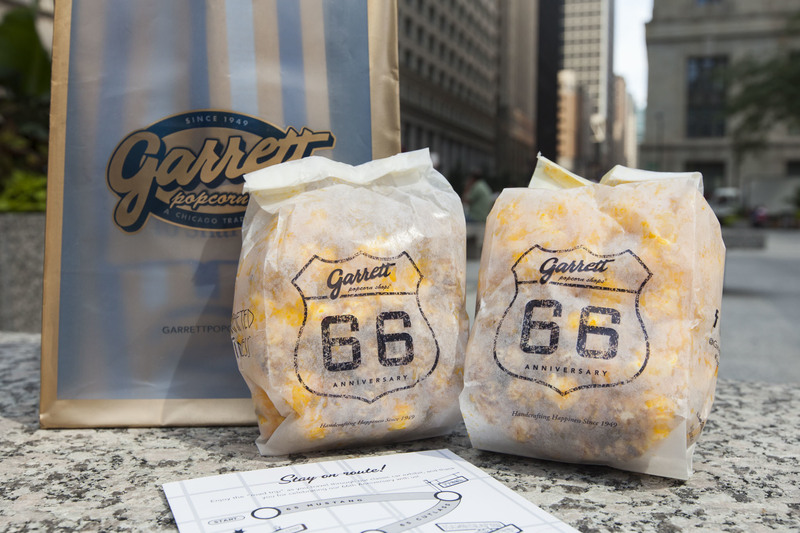 The salty-sweet flavor is addictive and drives tourists (and locals) wild—so much so that the chain’s Magnificent Mile location often has a line out the door. 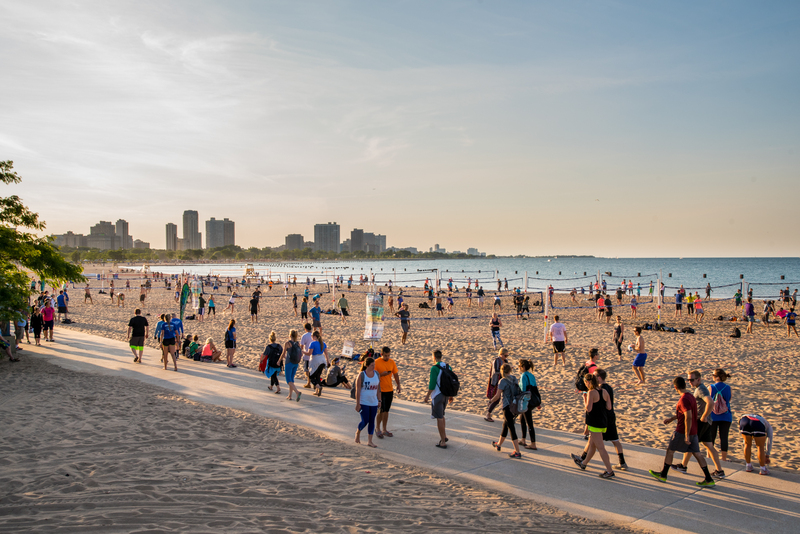 On a sunny summer Saturday, there’s only one place to be in Chicago: the beach. The eastern border of the city has no shortage of sandy lakefront trails that will almost make you forget you’re in the middle of a major metropolis. 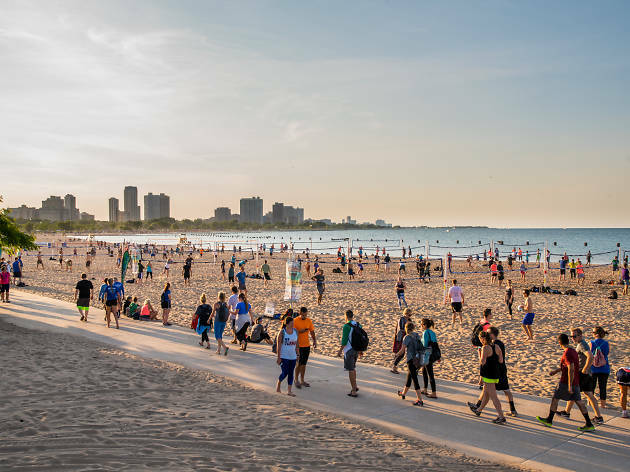 Locals love Oak Street Beach for gorgeous views of the skyline, North Avenue Beach for its unique beach house, Montrose Beach for its dog run and Oakwood Beach for outdoor festivals. 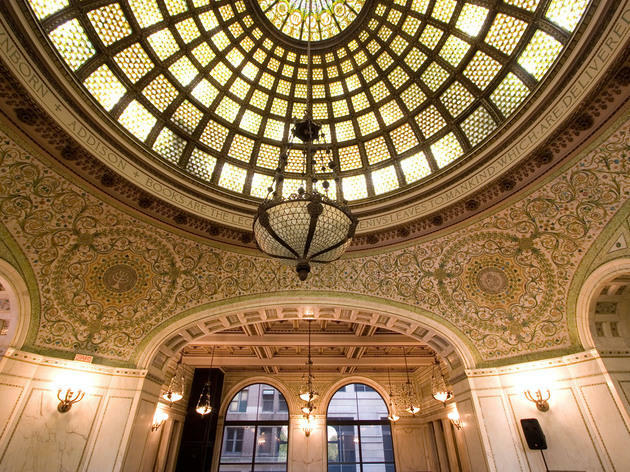 To see the pièce de résistance of Chicago architecture, step inside the Chicago Cultural Center. High above Preston Bradley Hall, you’ll spot it: the glittering Tiffany dome spanning more than 1,000 square feet. 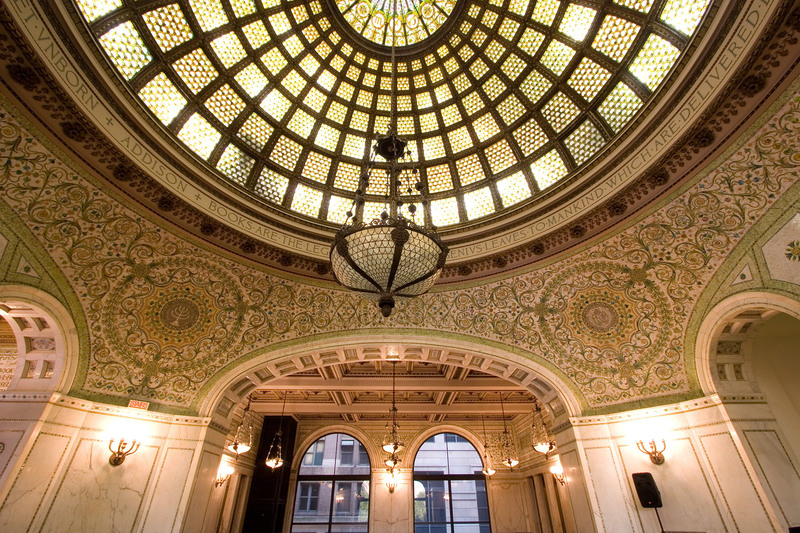 It was completed in 1897, when the building opened as a Chicago Public Library. The mosaics portray the 12 signs of the zodiac, and thanks to a 2008 renovation, sparkle in all their original glory. Fun fact: The dome is currently valued at close to $35 million. Green water isn’t usually something you look for in rivers or lakes; in fact, it’s reason enough not to swim or boat there. 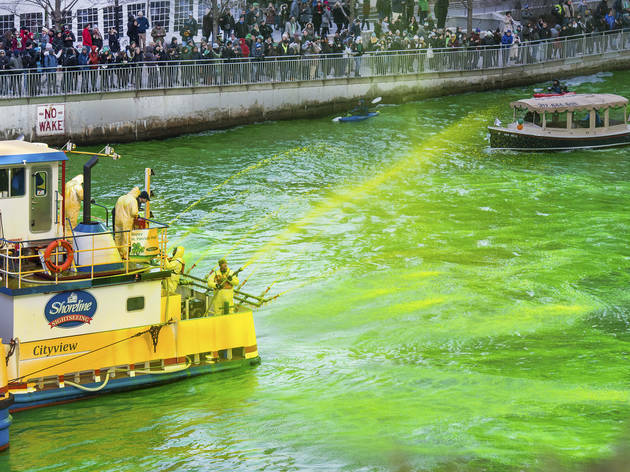 In Chicago, though, dying the river emerald green every St. Patrick’s Day is a time-honored tradition. 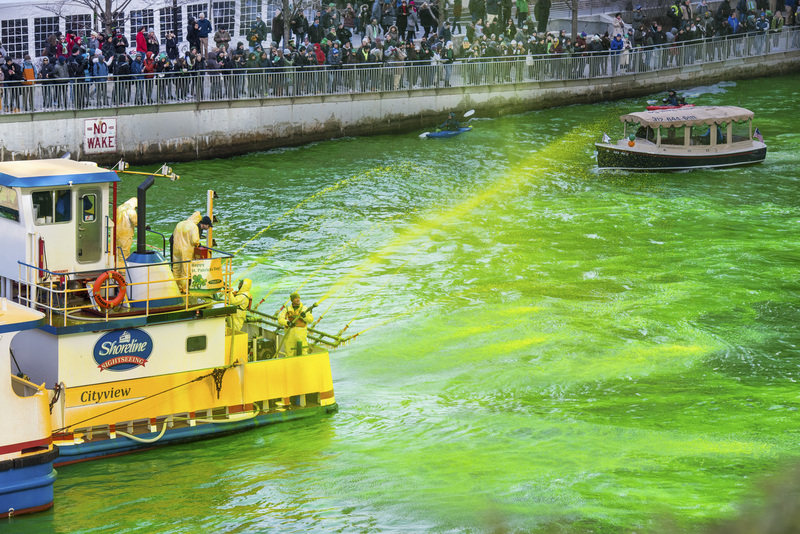 The green dye was originally used to trace illegal dumping in the river, but Irish Americans soon realized it could be used for a much more festive purpose. The Journeymen Plumbers Local Union 130 has the honor of sifting in the environmentally friendly powdered dye every year before the St. Patrick’s Day Parade, and the river stays a shocking chartreuse color for about five hours. 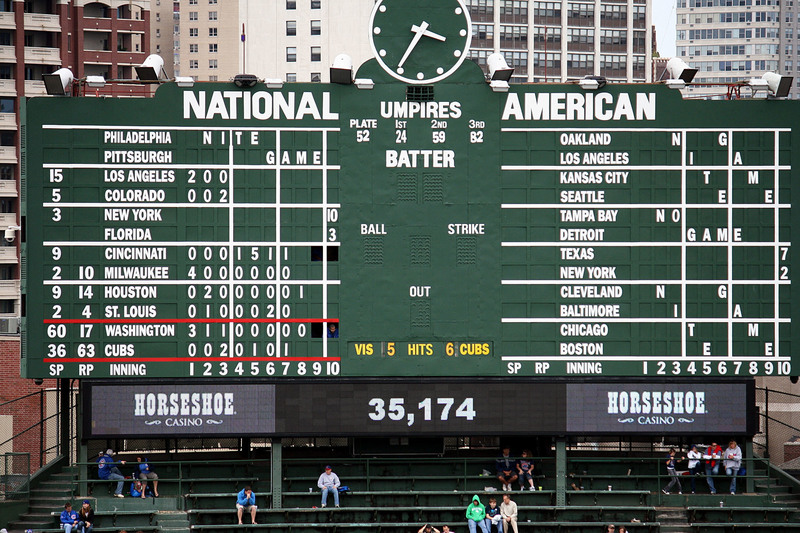 103-year-old Wrigley Field isn’t the country’s oldest Major League Baseball ballpark—that honor belongs to Fenway Park—but it does still have a manually operated scoreboard. 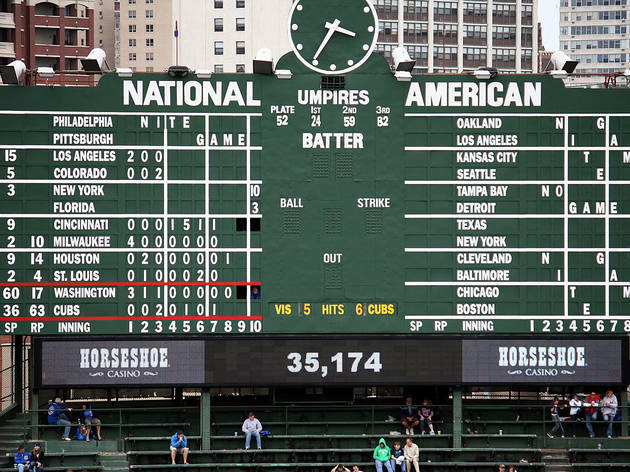 Yes, that means three Cubs employees climb up a steep ladder into the scoreboard in order to change the metal numbers each time someone scores. It’s an incredible amount of work, but the old-school relic offers a little touch of nostalgia in a game that’s otherwise taken over by high-definition jumbotrons and advanced data analytics. Paint salesman Ed Seymour from Sycamore, Illinois, needed a better way to paint radiators. In 1949, he mixed paint and aerosol in a can, and spray paint was born. 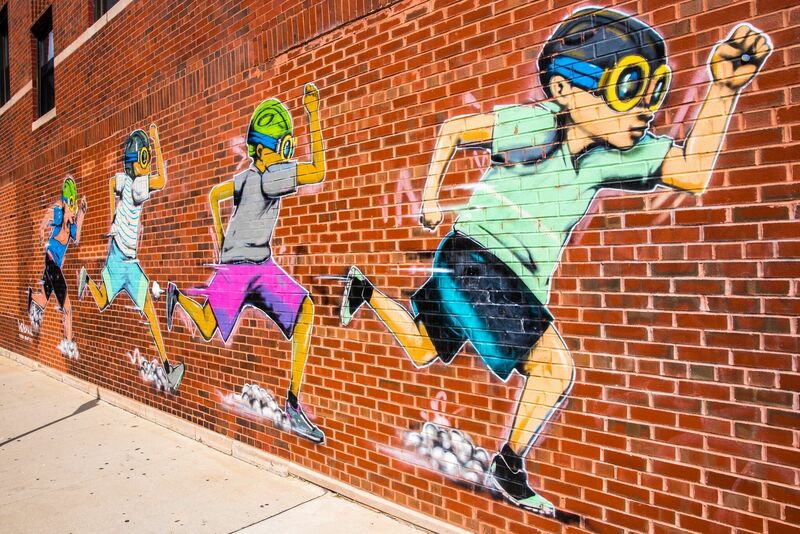 Since then, enterprising artists have put Seymour’s creation to good use on all kinds of murals all over the city. 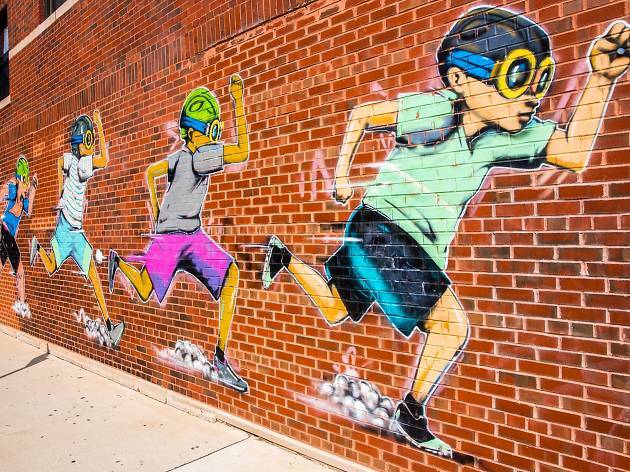 Tour Logan Square, one of the city’s most vibrant neighborhoods, to spot all kinds of street art and snap that perfect Instagram photo. We’d be remiss not to include deep dish on this list. 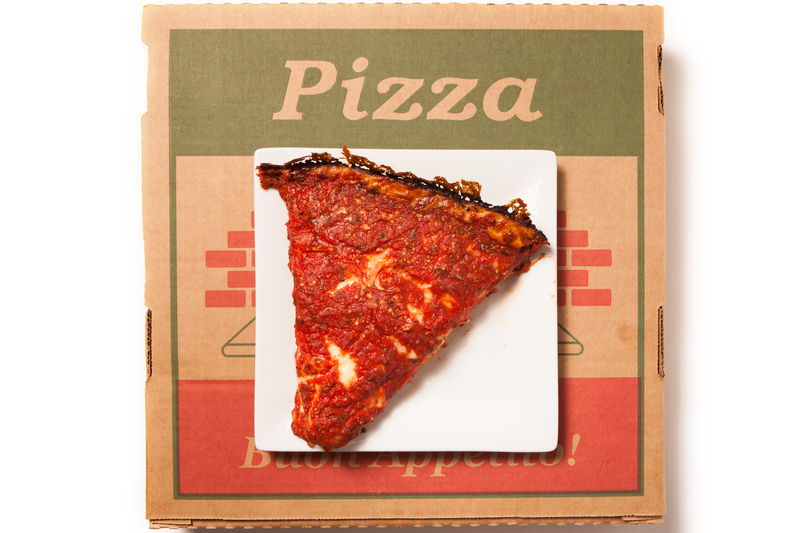 After all, nowhere else in the world measures up Chicago’s hefty pan pies. 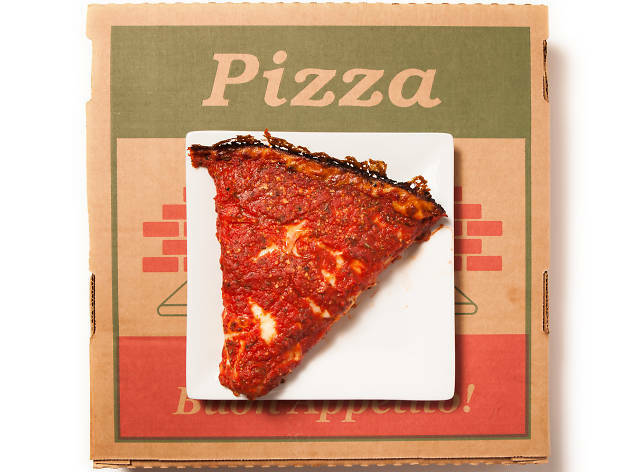 Sample a range of slices from local restaurants like Pequod’s, a neighborhood spot known for its caramelized crust and long lines, or the Art of Pizza, a Lakeview joint renowned for its flaky, sauce-soaked 'za. Photograph: Busy Beaver Button Co. 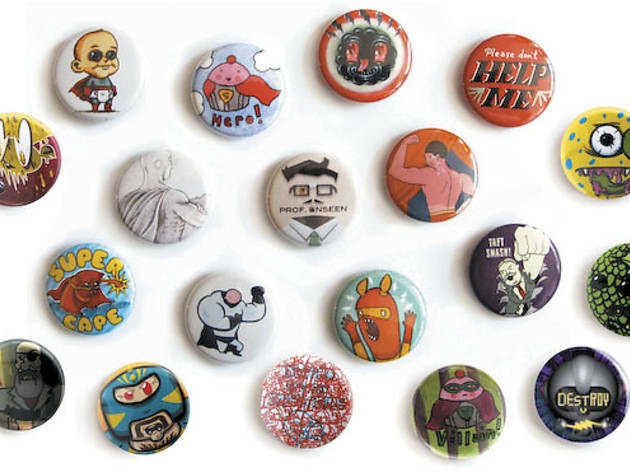 The Busy Beaver Button Co. has indeed been busy: Since 1995, the business has churned out thousands of customized pinback buttons for political campaigns, brands, artists and private citizens. The company’s Chicago store also includes a museum dedicated to the medium. 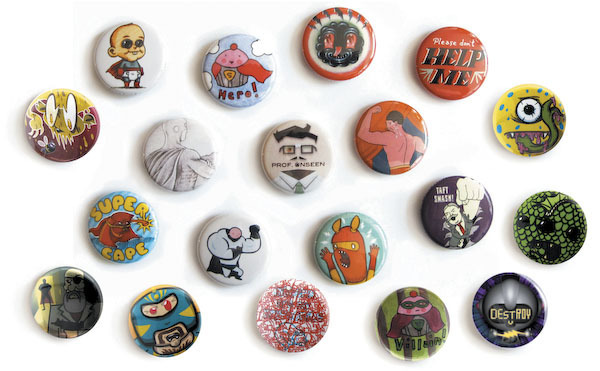 You could easily spend an hour perusing antique fundraising pins, funky art buttons, band memorabilia and more. Looking for more things to do in Chicago?